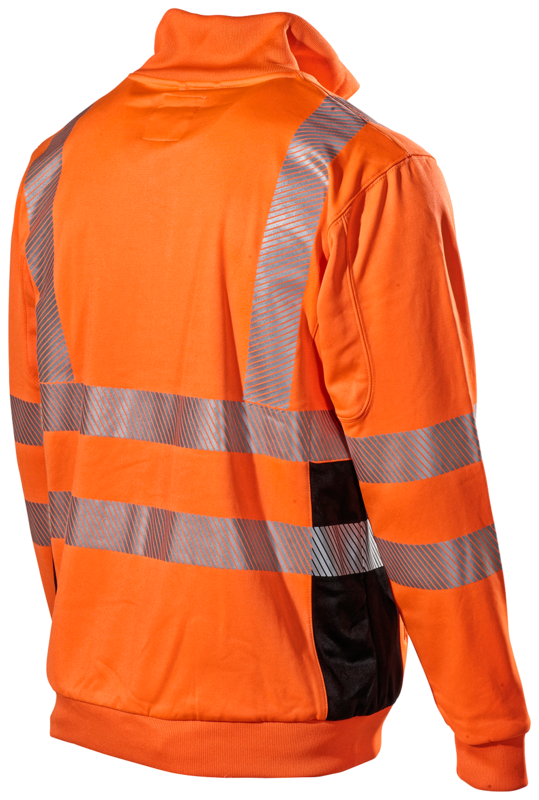 We continue our success from 2012 with our Hi-Vis garments in the premium segment. 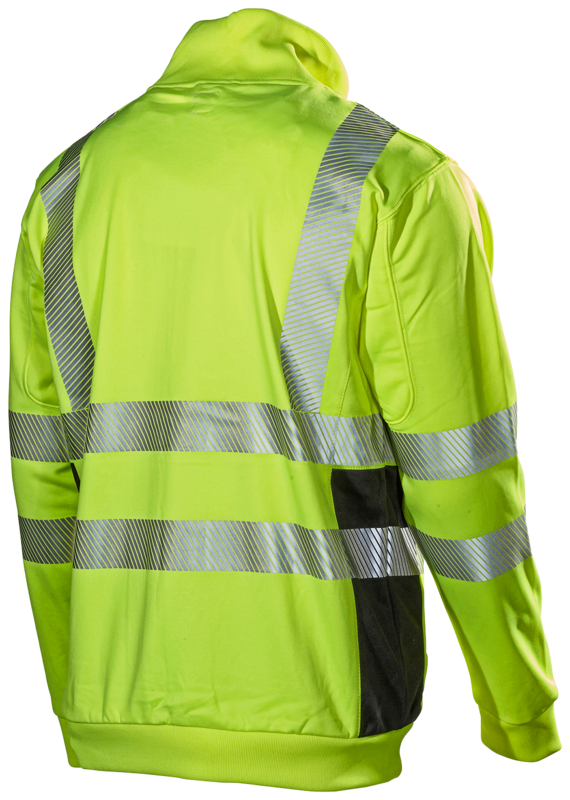 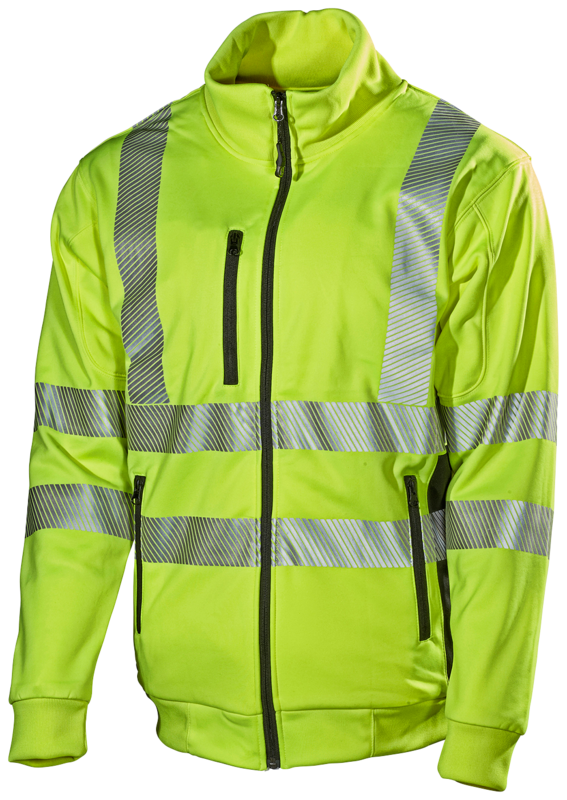 Of course Hi-Vis users have the same demands on material functionality, models and comfort as any other type of user. 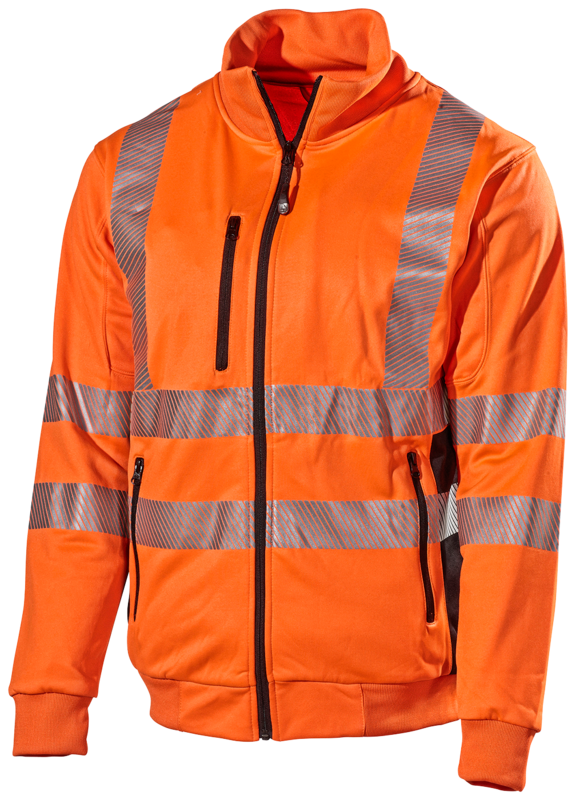 This sweatshirt is nice to wear both under the jacket and as outerwear in more pleasant weather.